Should You Take on a Home Remodeling Project by Yourself? Home remodeling projects can allow you to enjoy enhanced features and more space. While some homeowners decide to complete such projects by themselves, it’s important to carefully consider whether this is the right decision for you. After all, home remodeling can be challenging, dangerous, and incredibly time-consuming. Here is a more detailed look at whether taking on a remodel project by yourself is the right decision. Although general contractors can tackle a kitchen remodeling project any day of the year, spring and summer tend to be the most popular times. The weather is manageable, and the bright skies and blooming flowers are inspiring for homeowners. If you’re looking to renovate your kitchen, we have some ideas you might want to consider. 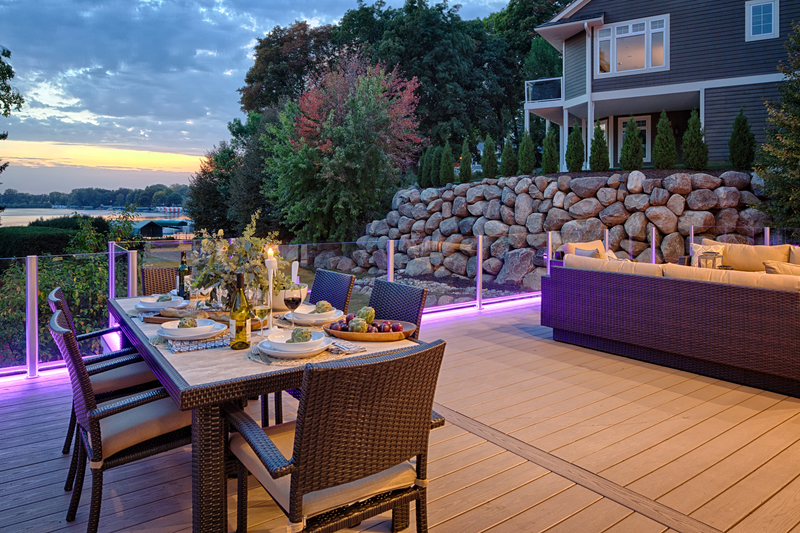 Based in Minneapolis, MN, EdgeWork Design Build has been serving homeowners throughout the Twin Cities metro area for over 40 years. When looking to remodel your home, don’t hesitate to give the bathroom some consideration; it’s a worthwhile investment that brings ease and luxury for both current residents and future homebuyers. If you’re unsure where to begin, EdgeWork Design Build has some inspiring bathroom remodeling ideas for you to check out. For over 40 years, homeowners throughout the Minneapolis, MN area have chosen EdgeWork as their residential remodeling contractor. As you create the vision for your bathroom, consider the following ideas.